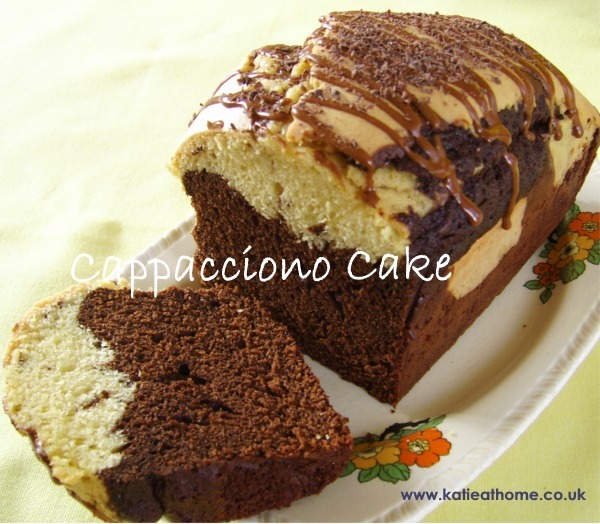 As much my children love all things chocolate there are times when it is rather nice to make something a little different – so for coffee lovers everywhere, I came up with my Cappaccino Cake. And thats it – when you cut your cake you have your chocolate and coffee on the bottom and ‘the milk’ in the top. I also tried substituting the coffee essence with strong expresso coffee both worked well although I had to add more of the coffee. Depending on how strong you want the coffee taste to be you can experiment with the amounts. Let me know how you get on. Have fun and enjoy your day.